You've probably heard something about stachybotrys chartarum, although the name may not sound familiar to you. It's the scientific name for a type of mold frequently referred to as black mold, although it's certainly not the only type of mold that is black in color. This mold is black or sometimes greenish-black in color and may look somewhat slimy. It grows on all sorts of household materials, including walls and carpets. 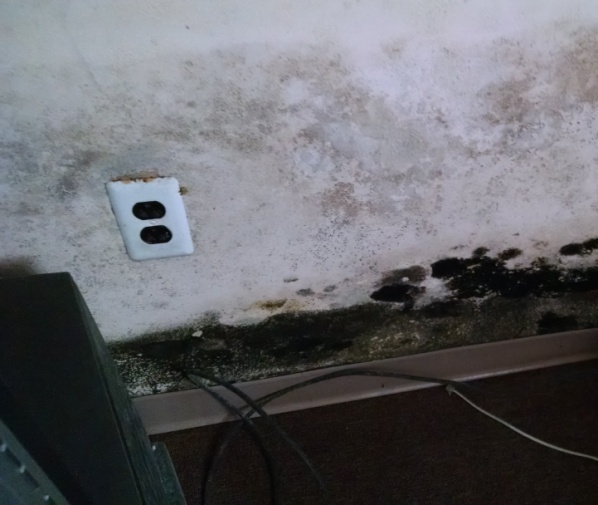 This particular strain of black mold is well-known for the multitude of health problems it can cause in some people, which is what you've probably heard about it. It's sometimes referred to as toxic mold, although the mold itself is not really toxic. It produces toxic substances called mycotoxins, which can cause illness. Even molds that don't produce mycotoxins can make you sick, though. 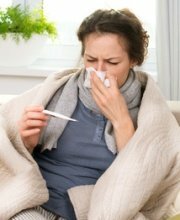 Mold spores, any kind of mold spores, can trigger allergic reactions, asthma attacks, and various respiratory disorders. You can read more about the health effects of the mold on the lungs. While all strains of mold can cause illness, this strain is particularly nasty because of the mycotoxins it produces. Symptoms of illness related to this strain of mold will vary from person to person and may also vary in intensity from mild to moderate to severe or even life-threatening. While anyone can be affected, some people are more susceptible than others, including elderly people, infants and small children, and people with health problems such as respiratory disorders and disorders affecting the immune system. If you've got health problems you think may be related to exposure to black mold, see your doctor as soon as possible. Let your doctor know if you've been exposed to black mold. In addition to receiving medical treatment, you'll need to have the mold removed from your home as soon as possible. Black mold can also make pets, including cats and dogs, sick. If you've discovered black mold in your home and your pets are showing signs of illness, see your veterinarian as soon as possible. You can read more about mold-related illness in pets. Even if you're not experiencing mold-related health problems, you need to have the mold removed from your home in order to prevent the development of health problems as well as damage to your home. 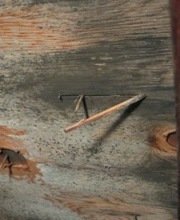 You can read about the ways mold damages houses. 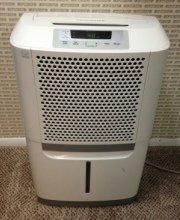 The U.S. Environmental Protection Agency (EPA) advises homeowners to call in a mold removal professional if they have mold covering a large surface area (greater than 10 square feet), if mold develops after a home has been flooded with water that might be contaminated with sewage or other hazardous substances, or if there is mold the home's heating, ventilation and air conditioning system. We also suggest calling in a professional if you're experiencing mold-related health problems, because the process of removing mold would expose you further to the mold and might make your symptoms worse. If you're experiencing mold-related health problems, or if you have health problems like respiratory disorders or immune system problems, at least talk to your doctor before you begin the mold removal process. Your doctor may advise you to arrange for someone else to do the work for you as a health precaution. If you decide to do the work yourself, make certain to take all safety precautions, including the use of personal protective gear such as a respiratory mask, disposable gloves, and a disposable hair cover. Most hardware and home improvement stores will have the supplies you need. Follow this link for more mold removal tips. If you need help removing stachybotrys chartarum from your home, we suggest scheduling a free in-home consultation with a mold removal professional. An experienced professional will inspect your home for mold and explain the work that needs to be done. Even if you plan to do the work yourself, you can benefit from some free expert advice. You can find qualified mold removal professionals offering free in-home consultations in your area by following the link provided.